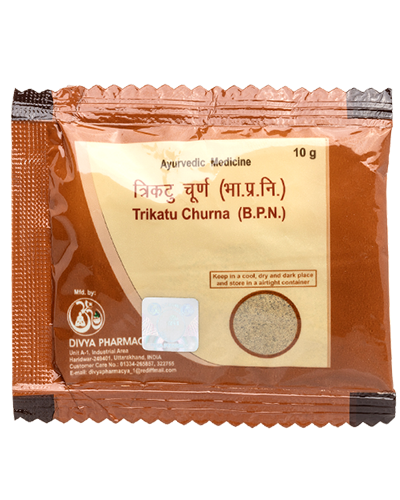 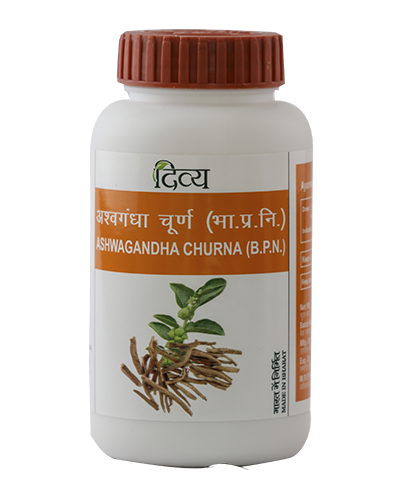 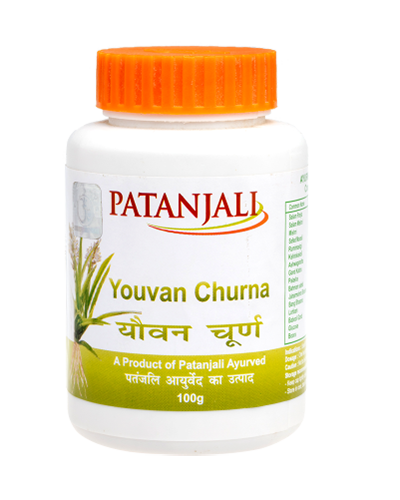 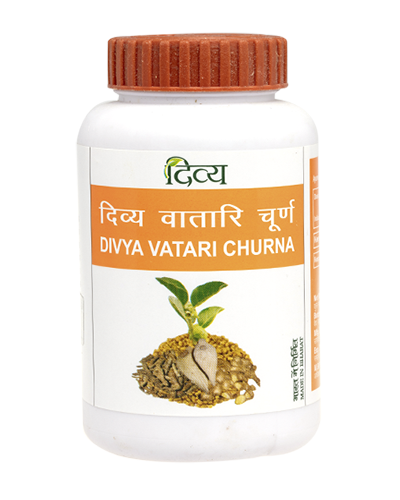 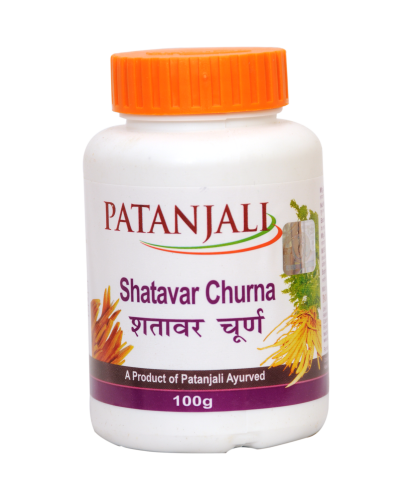 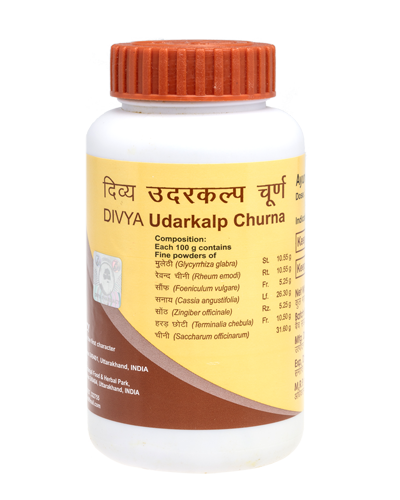 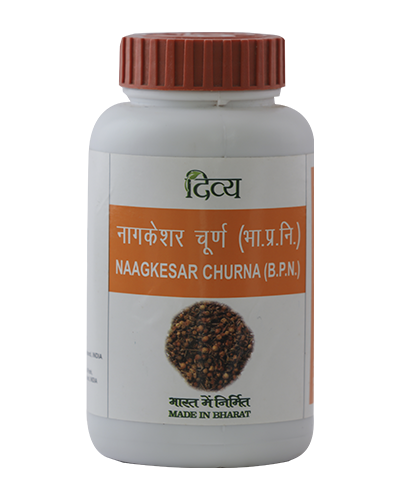 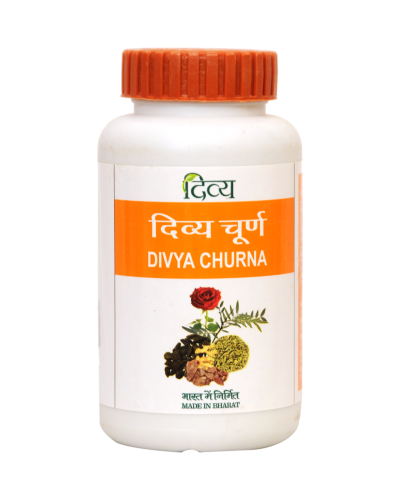 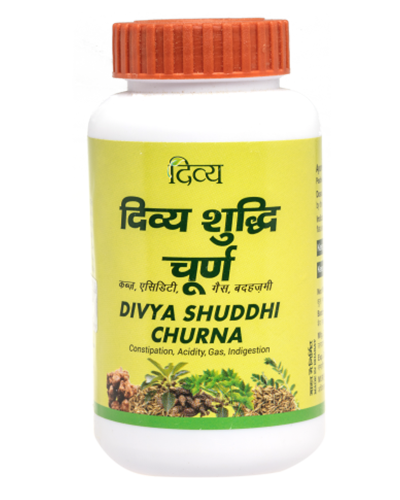 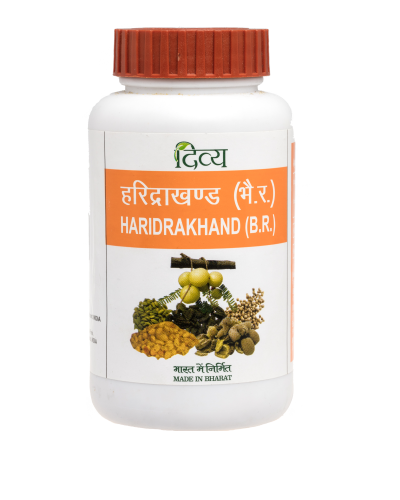 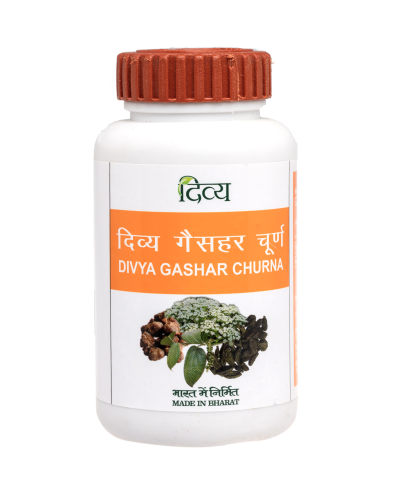 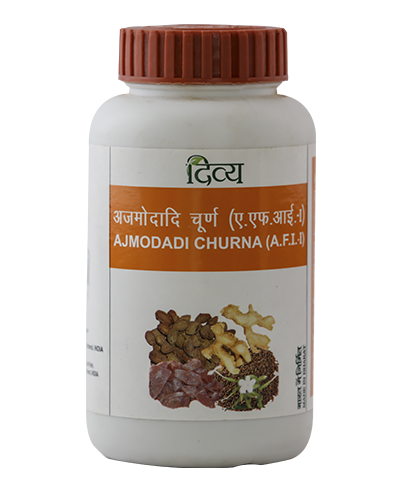 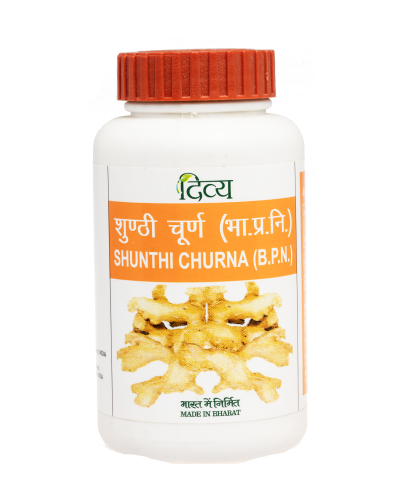 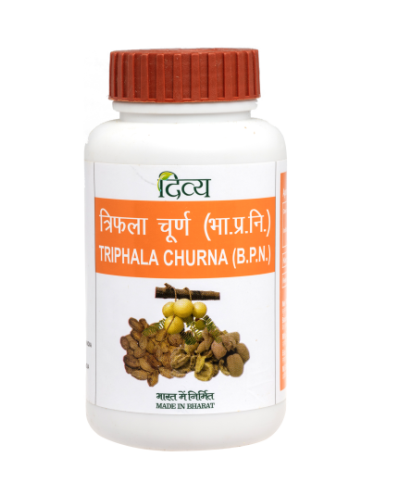 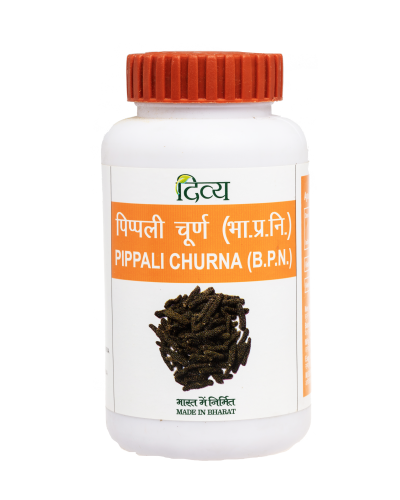 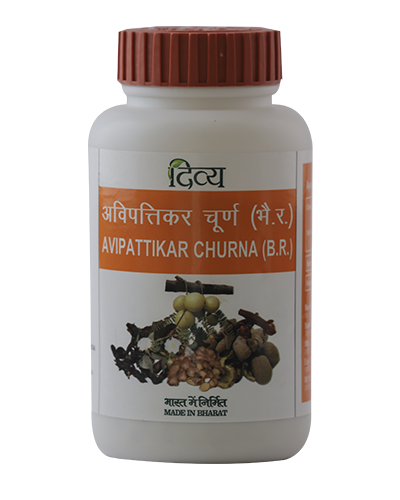 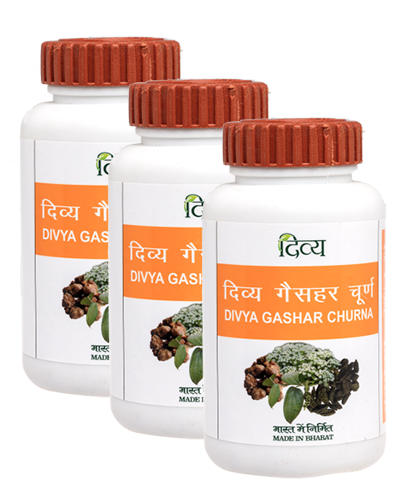 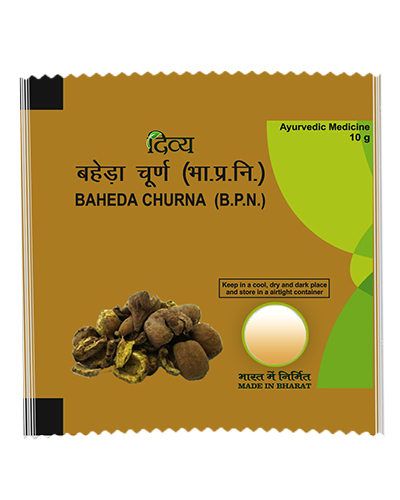 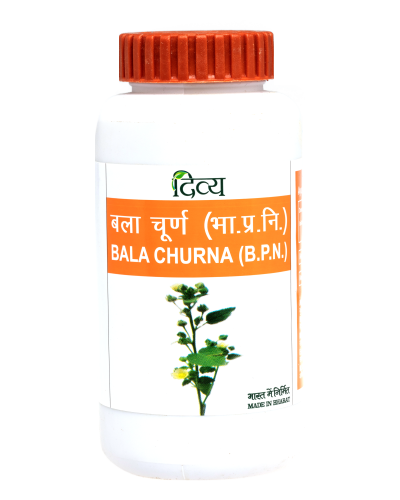 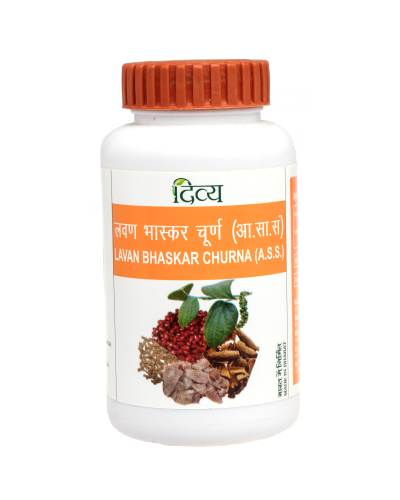 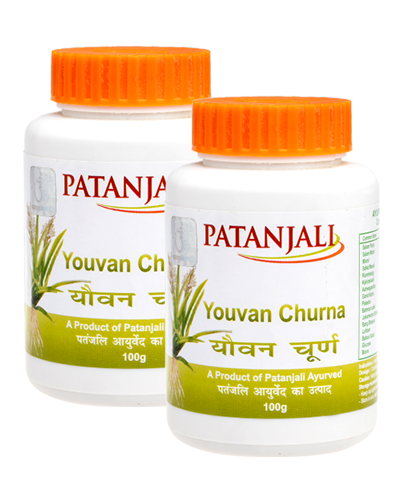 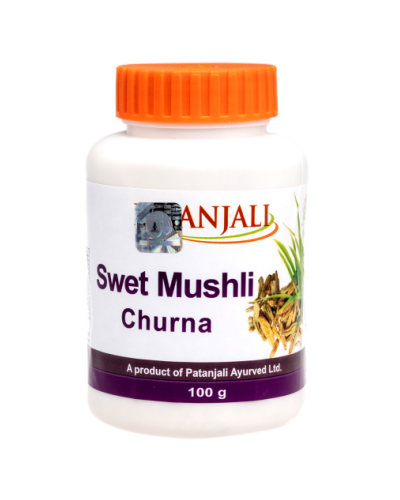 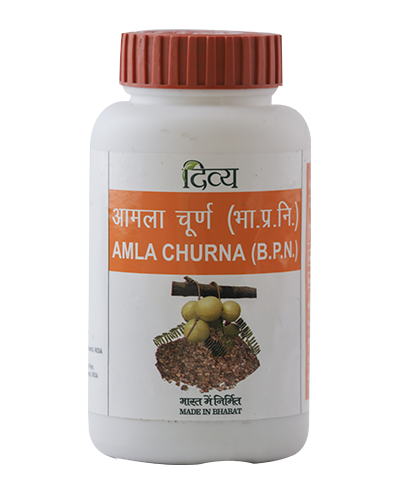 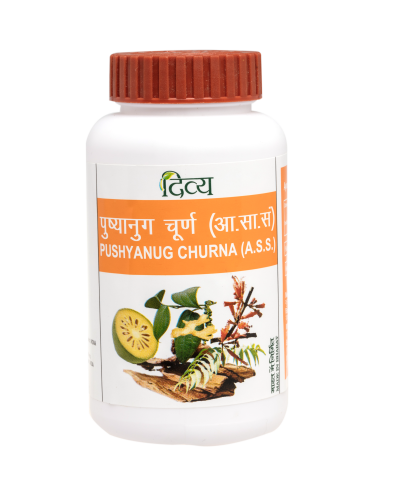 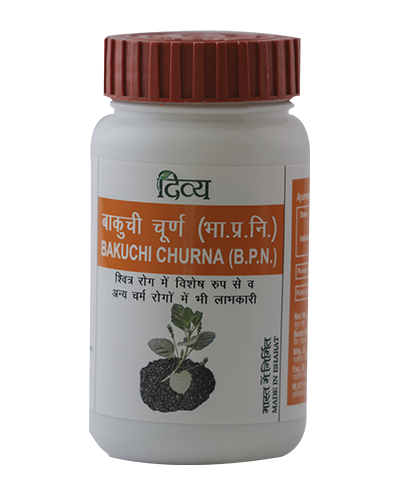 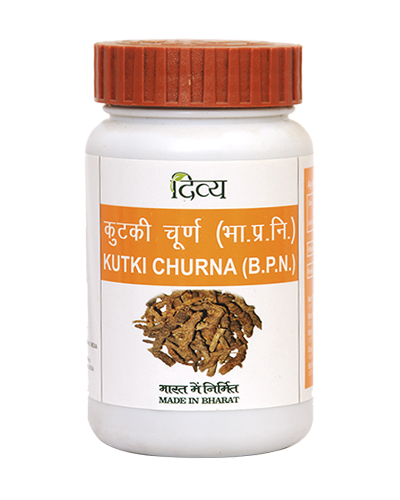 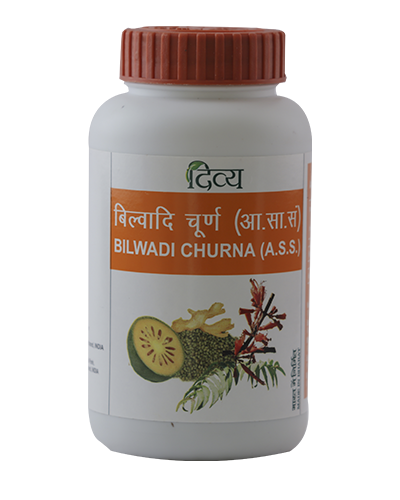 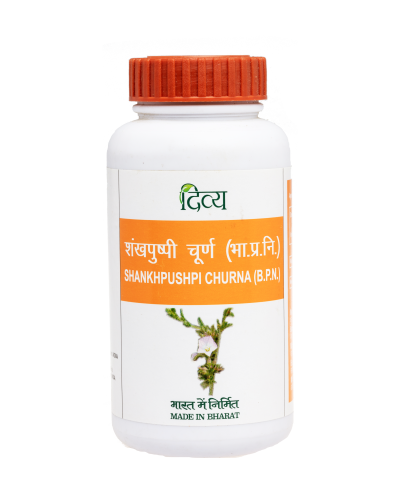 Divya Mulethi Churna is an ayurvedic product of Swami Ramdev's Patanjali Ayurved and Divya Pharmacy. 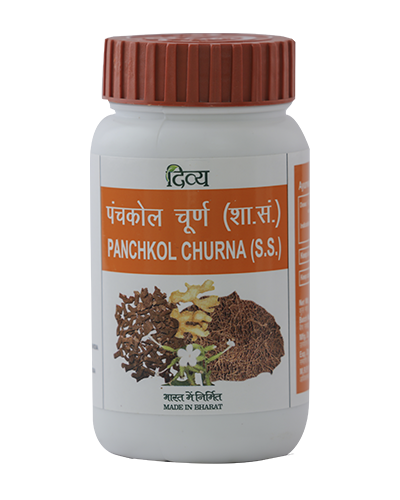 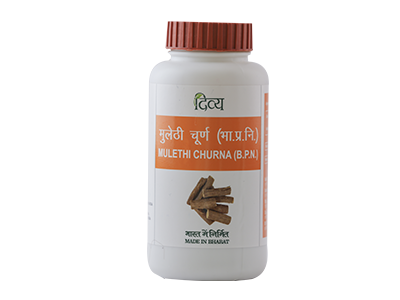 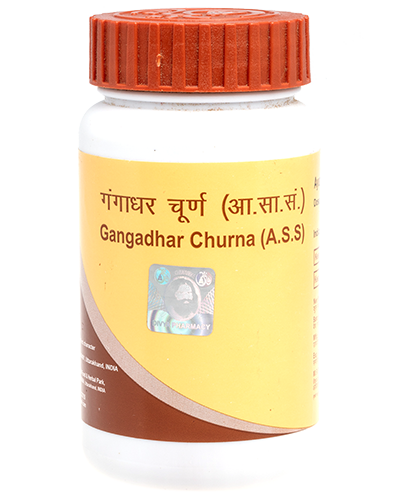 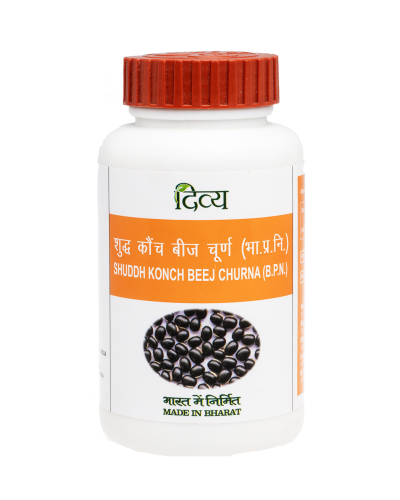 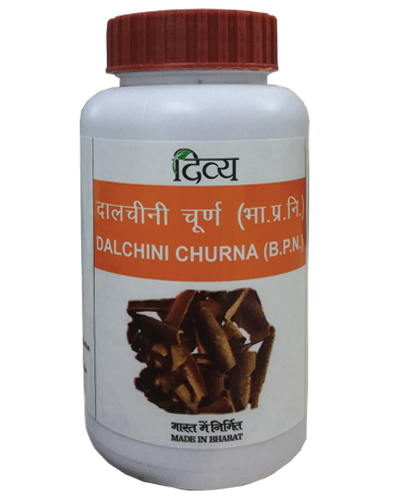 Mulethi Churna useful in Acidity,Flatulence,hyper acidity,cough and cold. 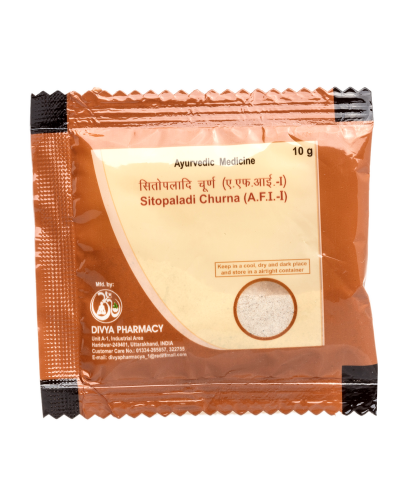 Dosage: 1-4 g powder twice or thrice daily empty stomach with lukewarm water or milk or as directed by the Physician.